Did everyone have a wonderful weekend? Are you still enjoying it because of the holiday? Unfortunately for me, I don't get to take advantage of the holiday, but my weekend was pretty good. So it's no secret that after holographic polishes, creme polishes are my jam. There is something about a good creme in a fun color that makes me happy. Zoya Nana is one of those. 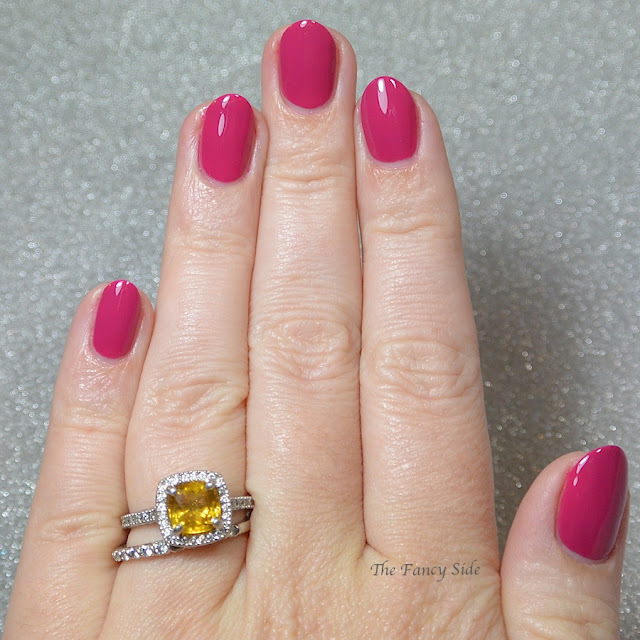 This deep fuchsia from the Island Fun collection is simply stunning. I used two coats for full coverage, and it applied perfectly. What are your favorite types of polishes? Such a gorgeous polish. I have a friend who would just die over this color! Lol. It's a great color and so vibrant. This shade of pink is gorgeous! I love pink! Pink is a great color. I love all shades of it. I love all the polish, this is a gorgeous shade and Zoya is one of my top polish choices. Zoya is a great brand for sure. That is a gorgeous pink! My favorite polishes are probably micro glitters! Gorgeous pink! Sadly I haven't gotten around to wearing any from those collections. I'm slowly trying to work my way through them. Gorgeous pink! That is a very difficult question. While I love a good creme, I am most drawn to holos and crellies I think...this is especially troublesome because they are the most difficult to come by here! Boo for difficult to get polishes! This is such an underrated polish from Zoya imo. I need to pull this one out again. 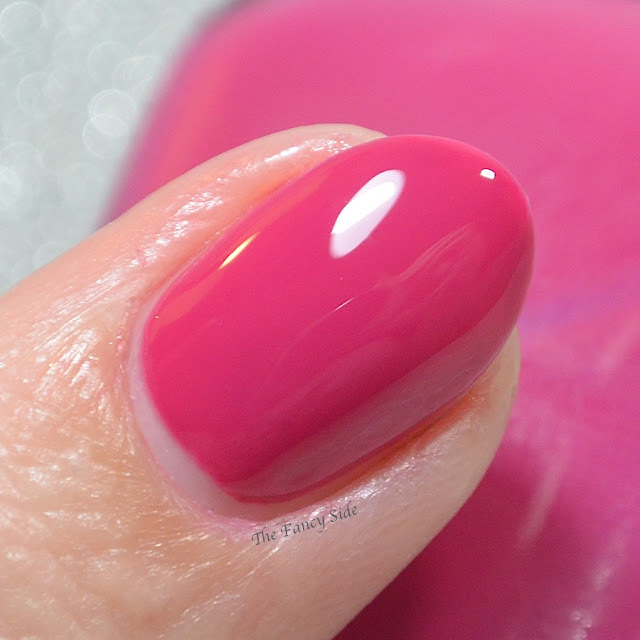 I absolutely adore good creme polishes - this one is beautiful! There is something so satisfying about a good creme polish! Zoya makes some of the best cremes. Rich, pigmented, glossy perfection!